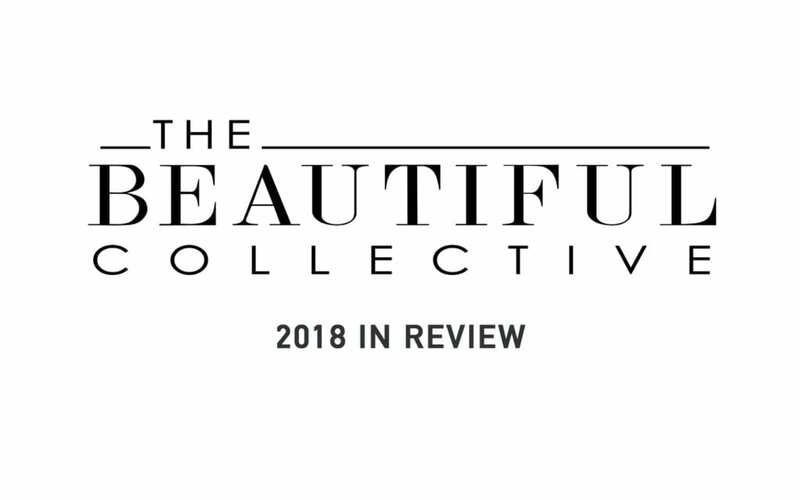 2018 was a fabulous year in wedding photography for the Beautiful Collective. We met so many awesome couples who shared not only their stories with us but their love too. As we look forward to 2019 and what ever the year may hold for us we wanted to share some of our favourite images from 2018 and once again thank the people who made the moments that happened in front of our cameras! It was a blast! !